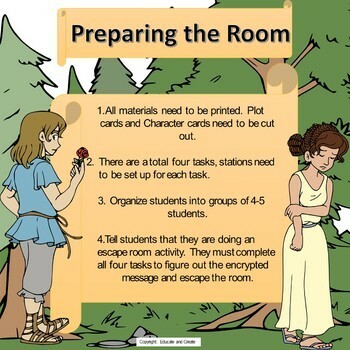 Looking for a fun way to get your students talking, moving, and collaborating? Look no further! 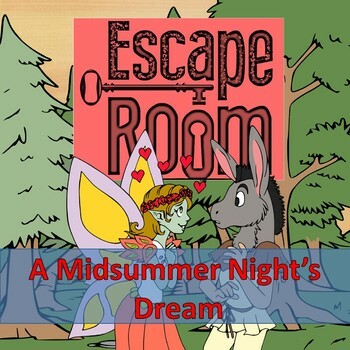 The focus of this breakout is both Shakespeare’s A Midsummer's Night Dream. 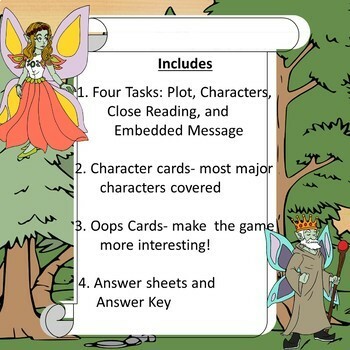 The activities in this breakout game are designed to help students review what they have read in the play. A great review game before a test or quiz. Comes complete with answer key.